Skin lesions could stay unsightly, or they could develop into skin cancer. If you notice a lesion — a lump, bump, or discolored area on your skin — medical aesthetics specialist Raleigh A. Smith, MD, FACS, can help. 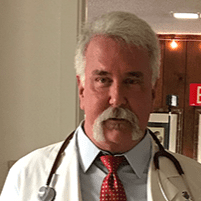 He can determine if it’s cancerous and remove it at his self-titled practice in Aransas Pass, Texas. If you’re concerned about a lesion, call or click to schedule an appointment today. The color of moles can appear as brown, black, red or tan. Some moles may become cancerous. Actinic keratosis is a skin lesion that often appears after too much sun exposure. This type of lesion appears as a crusty or scaly bump and may be brown, tan, pink or red. It might also be itchy, become inflamed, start to bleed, or become cancerous. To diagnose cancerous lesions, Dr. Smith will remove the lesion and send it to a lab. How are skin lesions treated? If a skin lesion looks suspicious or is unsightly and bothers you, Dr. Smith will remove it. He’ll numb the affected area with a local anesthetic and cut it out. If your lesion is cancerous, you might need medications or need to undergo radiation therapy or chemotherapy. How can I prevent skin lesions? You can’t always prevent moles and other skin lesions from occurring. However, protecting yourself from the sun’s UV rays and avoiding tanning beds can help a great deal. You should also check your skin regularly to look for signs of new or changing moles and other lesions. Even if a skin lesion isn’t cancerous, it might bother you or lower self-confidence. 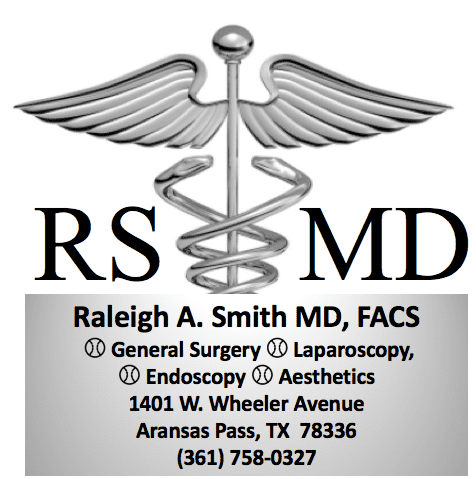 Regardless of the reason for removing a skin lesion, Dr. Smith is happy to help. Call to click to schedule an appointment today.